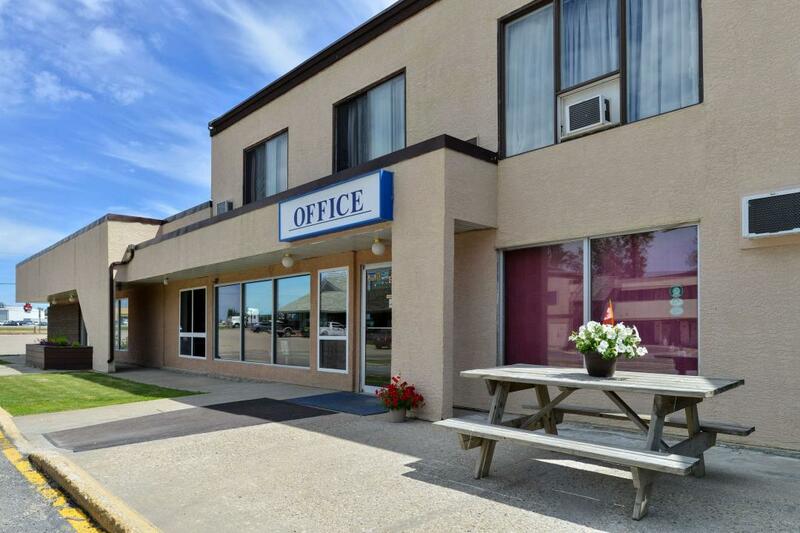 Enjoy the comforts of easy travel while you stay at Canadas Best Value Inn Whitecourt. We are centrally located just off Highway 43 and Caxton Street giving you easy access to attractions such as the Whitecourt Twin Arenas, the Mayerthorpe Diamond Centre, and the Whitecourt and District Forest Interpretive Centre. 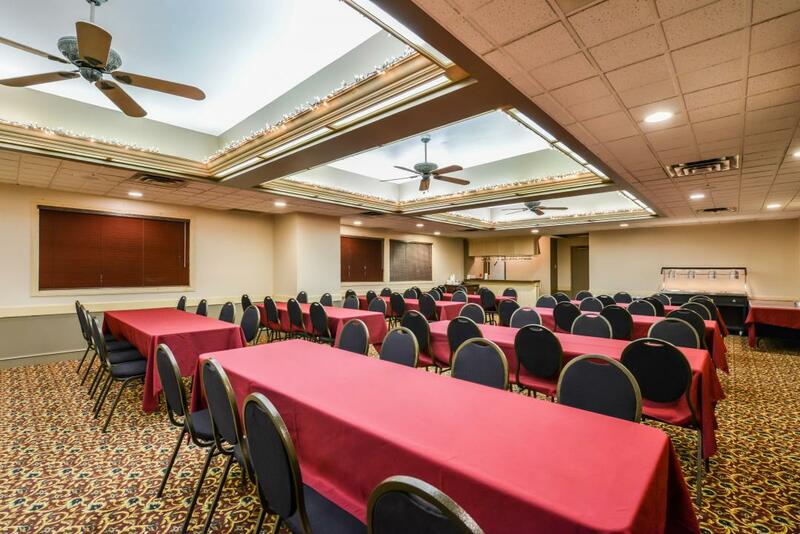 Whether you’re in town for vacation, business, or simply passing through on your way to Grand Prairie or Edmonton, take advantage of our business center, meeting space, high-speed Wi-Fi, extremely comfortable beds and wake up to a free full breakfast served with coffee and tea in the lobby. Get the most value for your money while staying at or hotel with our Kids Stay Free Policy (11 and under in parent's room). For guests that are in town long-term, we offer special weekly and monthly rates, as well as direct billing options. 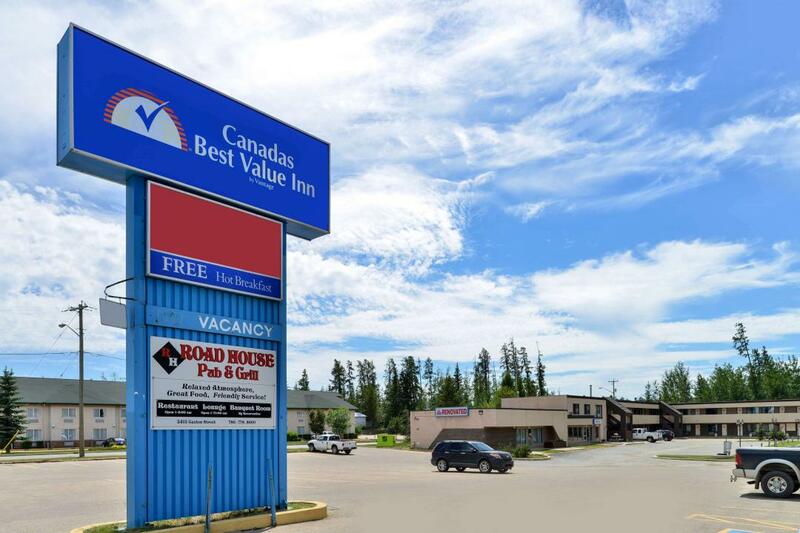 At Canadas Best Value Inn Whitecourt, we've got you covered from the time you hit the road until your head hits the pillow. When hunger strikes, check out the on-site Road House Pub & Grill. Green Gables Restaurant Dining Room and Lounge, 0.2 km. Burger Baron Whitecourt, 0.6 km. Tim Hortons and Cold Stone Creamery, 1.7 km. Original Joe's Restaurant and Bar, 2.5 km. Mountain Pizza & Steak house, 8.5 km. Turn your trip into an adventure and check out these nearby Whitecourt attractions during your stay. Whitecourt and District Forest Interpretive Centre, 1 km. Whitecourt Twin Arenas, 1.3 km. Whitecourt Mountain Natural Area, 15.9 km. Mayerthorpe Diamond Centre, 40.6 km. Fallen Four Memorial Park, 42 km. The Allan & Jean Miller Centre, 1.5 km. R & R Funmoney Casino, 1.7 km. Millside Place Bowling and Laser Tag, 3.5 km. Graham Acres Golf Country Club, 4.2 km. Command Fishing Services, 4.8 km. Eagle River Casino & Travel Plaza, 18.2 km. Carson-Pegasus Provincial Park, 28.5 km. Blue Ridge & District Community League, 29.2 km.